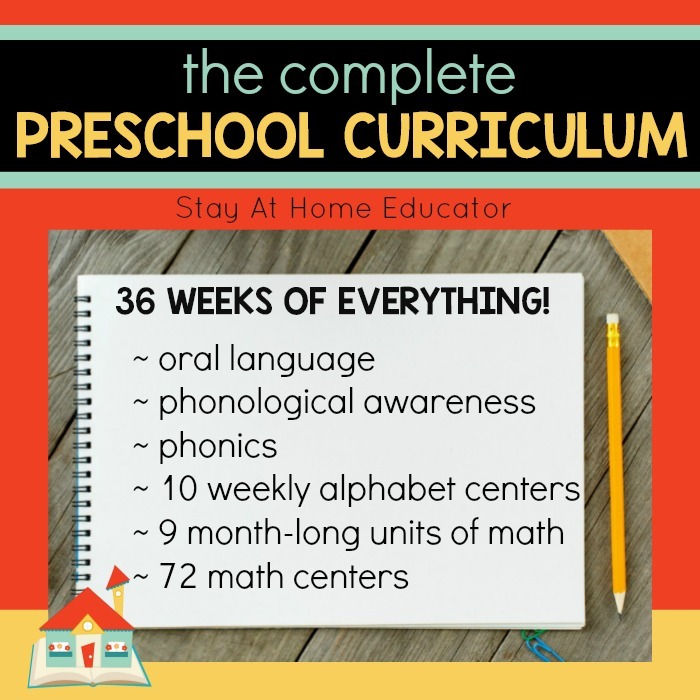 This is the fourth of the follow-up posts about how to write preschool lesson plans for an entire year. You can read my original post here. Stay tuned, though. Tomorrow will feature a BONUS POST! 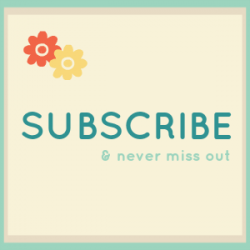 Be sure to subscribe and follow along in social media so that you can also get the BONUS POST! You’re almost done! But, let me tell you, Step #4 is the most fun of all the steps. This is the step where you get to actually brainstorm and write in activities. These activities are not meant to be set in stone, rather they are suggestions of how you would like to teach the given concepts. They are a list of ideas. While I glean from Pinterest and my blogging colleagues, I am also constantly coming up with my own ideas, so this is the time that I write down those preliminary ideas. They are all in one place so that I don’t loose them, and organized according to the theme. Once they’ve been done, I can then share them here on my blog. Here are some questions to consider when creating your list of suggested activities. How many preschool activities should I do for each theme? Well, that depends on a couple of things. How many days will you be teaching? 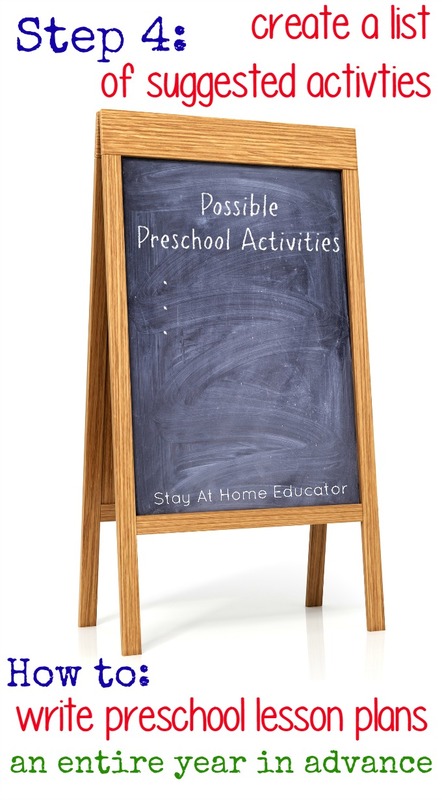 My preschool program is two days a week, so I make sure I have at least one activity for each preschool day. 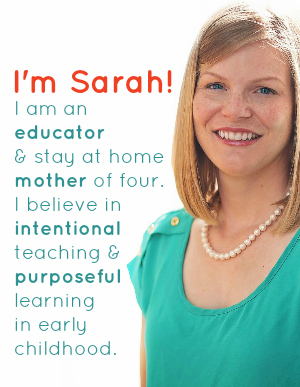 If you’re a homeschooling parent who teaches every day, your list is going to be much longer than mine. I figure that since each month usually allows me eight teaching days, I plan for ten to twelve activities. Planning more activities that I “need” not only gives me ideas to further study if the students are really showing a high interest in an area, but it also allows me the flexibility to nix an idea without scrambling to come up with something new. That being said, sometimes I will be inspired by my students while we are in the thick of a theme and we’ll do something that was never on the list. Whatever the case may be, it is always a good idea to have a few more suggested activities lined up than you think you will need. How simple or extensive should these preschool activities be? I choose the activities to go on my list based more on how valuable I think they will be to my students. Some activities are very simple and require little planning, like going for a nature walk. While going for a nature walk sounds really basic, it is drenched in what I like to call “educational nutrition.” This comes about when an activity has many facets and opportunities for follow-up. Students not only enjoy being out in nature, but they can search for specific items. They can use magnifying glasses to examine interesting things they find. They can be scientific observers and record the things they see in journals. They can bring baggies to make collections. This list goes on and on. Some activities are much more extensive from a planning standpoint. I like to include a few of those in my list of suggested activities as well. I think there is value in students working multiple days on one project, and there is also value in teaching students to follow specific steps within a project to get the desire outcome. (Although, process is also just as important, and sometimes even more important). What is the best way to record these ideas? I used to simply rely on Pinterest to keep track of my suggested activities. For my activities that I wanted to copy from someone else’s blog, this was fine. But, I need a place to record my own ideas for each theme. This is where the templates come into play. Click the image below to download the exact template I use. It’s fully editable, which means you can type right into the form and don’t even have to print it out of you don’t want to! You can use the above template to write out your list of suggested activities. If you decided to do your math lesson plans thematically as well, then you can also go back to fill in those black spaces on the templates I gave you on Step 2. 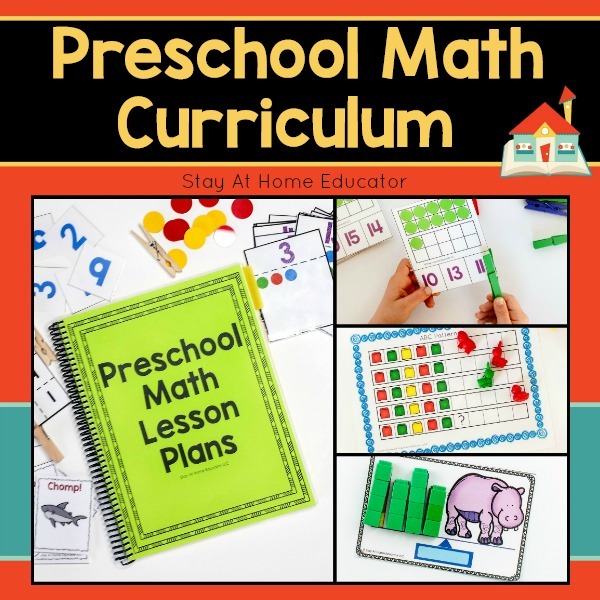 Looking for More About Preschool Lesson Plans? Still interested in learning more? UPDATE! 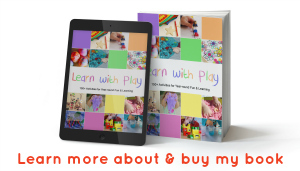 Because of reader interest, I now sell my preschool literacy lesson plans! You can purchase each component individually, or you can purchase them as a bundle for a discounted price! They can also be purchased from my Teachers Pay Teachers store. Save yourself the time and let me do all the planning for you. 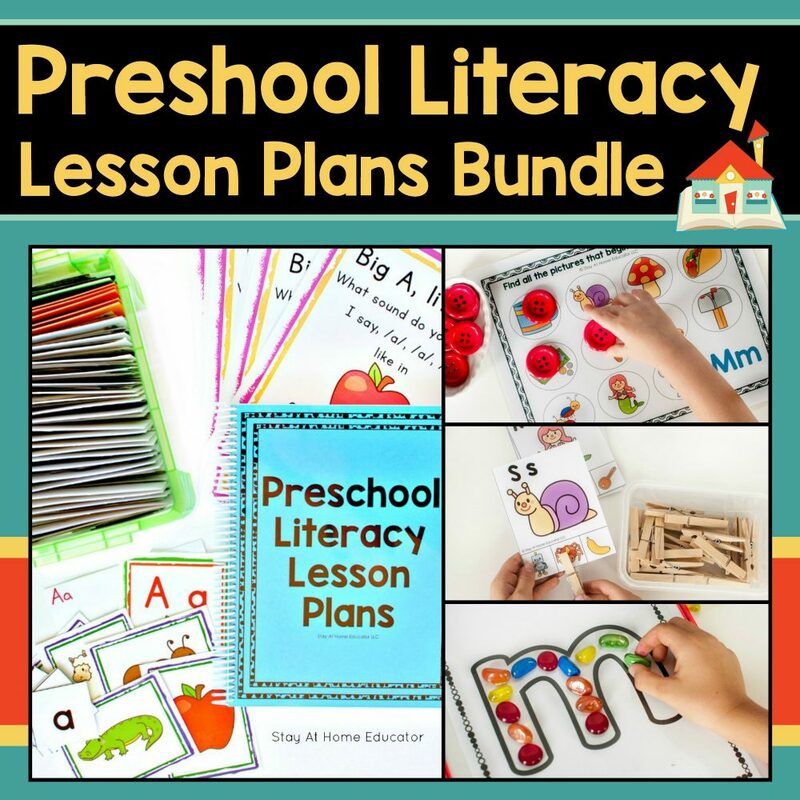 With this preschool curriculum, you get all my literacy lesson plans, math lesson plans, assessments and centers all bundle into one special deal!